Hot Wheels Gets Hacked By Microsoft To Teach Students STEM | Mattel Inc.
EL SEGUNDO, Calif., Sept. 7, 2017 -- Mattel, Inc. (NASDAQ: MAT), a global learning, development and play company, announced today that Hot Wheels® will be featured as part of the Microsoft Education Workshop's STEM Saturdays. STEM Saturdays are part of a Microsoft initiative to host a range of free hands-on educational programs through the Microsoft Store. These drop-in workshops hosted at Microsoft Stores nationwide aim to remove economic barriers to STEM education. This month, participants hack a Hot Wheels car to learn about forces in motion. The program begins September 9, 2017, and runs every Saturday through the end of the month. In the workshop, students modify their Hot Wheels cars with a simple paper clip that acts as a switch. This allows them to measure their car's speed, visualize the shift from potential to kinetic energy and investigate the force of impact as they race their cars on the iconic orange track. This new "learning by doing" project demonstrates how mass can influence an object's potential and kinetic energy. 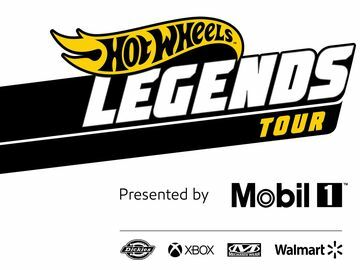 "We are thrilled that Hot Wheels will be featured at Microsoft's STEM Saturday events encouraging learning through play", said Chris Down, Senior Vice President and General Manager of Hot Wheels. "Speedometry's proven curriculum-based learning, coupled with Microsoft's approach to 'hacking Hot Wheels' is furthering our mission to nurture the challenger spirit inherent in all kids." This program complements Hot Wheels® Speedometry®, a curriculum developed in partnership with the University of Southern California's Rossier School of Education, and encourages problem-based learning through play and hands on activities that support both Common Core and Next Generation Science Standards. This free curriculum is currently available on Microsoft's Hacking STEM website. 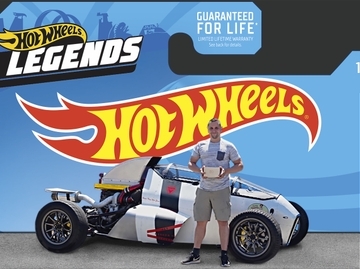 Since its introduction in 2014, more than 32,000 Hot Wheels Speedometry kits have been distributed throughout the U.S. 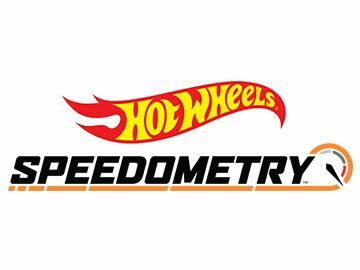 The Hot Wheels team is committed to getting Speedometry kits into all Los Angeles Unified School District schools within the next two-years. The Microsoft Education Workshop's mission is to democratize STEM education by removing economic barriers to entry. Through their website (aka.ms/HackingSTEM), Microsoft provides free projects with lesson plans that utilize inexpensive, everyday materials. Additionally, each project is accompanied by a customized Excel workbook that enables students to visualize live data from their experiments. The goal is to empower educators to engage their students in authentic hands-on learning that centers on real world scenarios. "Education needs to be for everybody, and the majority of our planet doesn't have the resources that this new technological world requires," says Bellevue, WA middle school teacher, James Burke, who helped conceptualize the Hacking STEM program for Microsoft. With the easily downloadable Excel spreadsheets, Burke says he can bring data to life for his students and awaken those 'aha' moments for little to no cost. "Live data is where it's at with middle school kids, because it provides instantaneous feedback," concluded Burke. Find your nearest Microsoft Store for information about STEM Saturday events taking place in your area. Learn more about Hacking STEM lesson plans at aka.ms/HackingSTEM, and for more information about Hot Wheels Speedometry visit www.HotWheels.com/Speedometry.